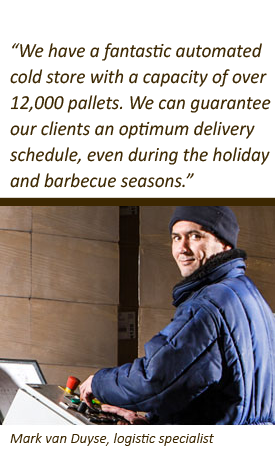 We produce bake-off bread products of the very best quality for our customers and, ultimately, for their consumers. 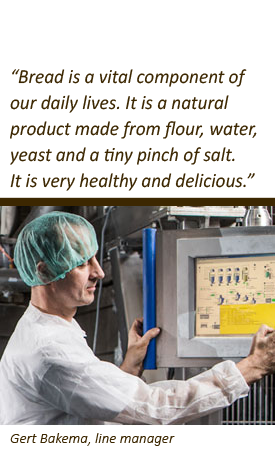 Our state-of-the-art baking technology and many years of experience mean our products are wholly in line with market demands. 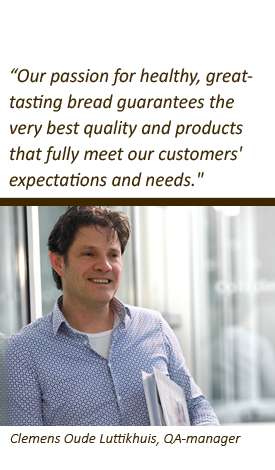 Pré Pain is an experienced and professional bakery that produces bake-off bread products for both the Dutch and international food-retail and service markets. 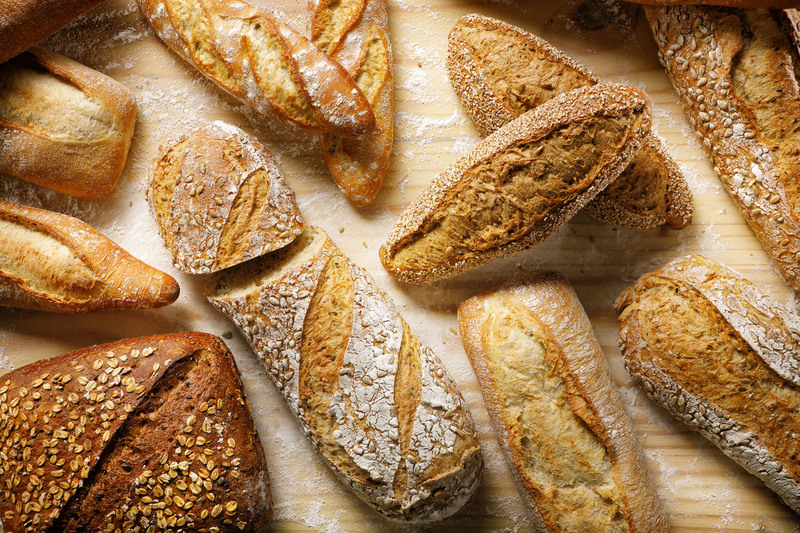 Since 2015, Pré Pain has been part of Aryzta, a leading supplier in Europe and a global specialist in bake-off products with more than 90 production lines.